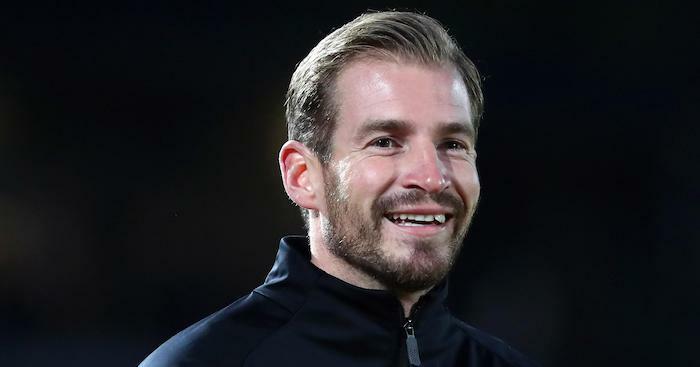 Huddersfield Town have confirmed the appointment of Jan Siewert as their new head coach on a two-and-a-half year deal. The club has confirmed that Siewert has put pen-to-paper on a contract running until the summer of 2021. Huddersfield chairman Dean Hoyle told htafc.com: “I’d like to begin by officially welcoming Jan to Huddersfield Town. I’m tremendously excited about working with him as our new Head Coach. “His reputation in the game is very good; he’s known as a coach who is ambitious, has many qualities and who has strong philosophies. As such, it came as no surprise to us when he moved to one of the world’s biggest clubs; Borussia Dortmund. The post Hoyle explains appointment as Huddersfield confirm new head coach appeared first on teamtalk.com.